4k00:20Flickering Particles Loop. Blue color. 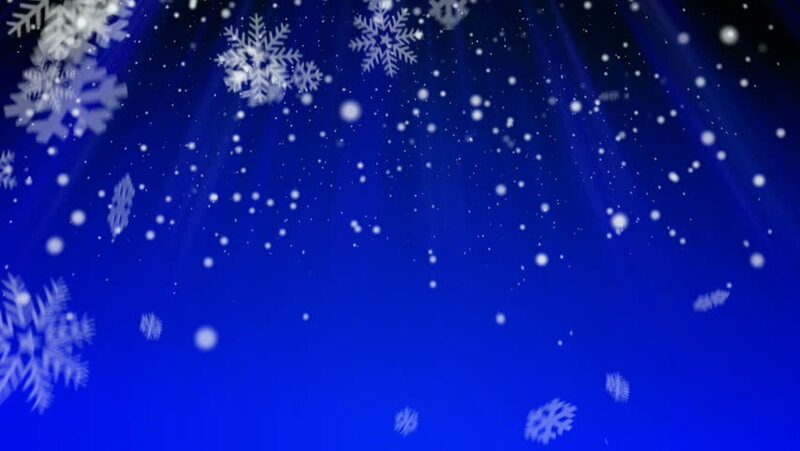 hd00:12Background blue lights and sparkles. Available in many colors gradient. Seamless loop. Set the video in my portfolio.